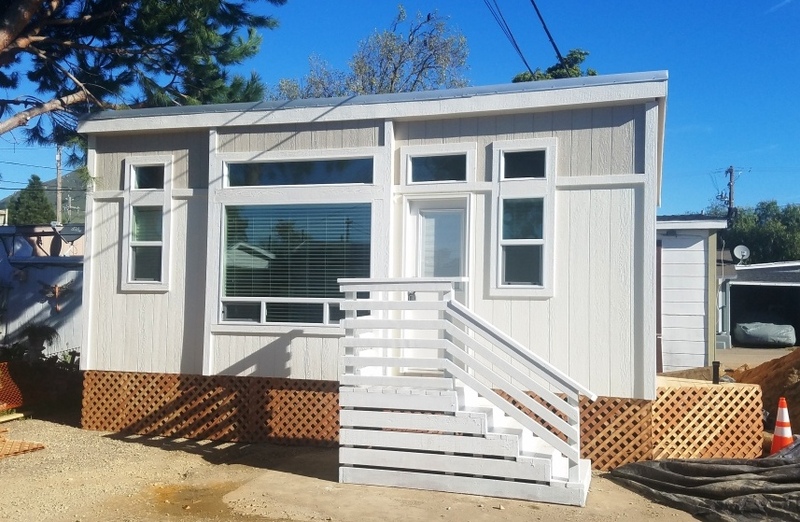 When Steve Lefler, Vice President of Modular Lifestyles, Inc in California, moved into the world of High Performance, Green and Energy Saving homes in his business I don’t think he ever thought that Tiny Houses would be part of his home offerings. That changed when Modular Lifestyles and Cavco put together a 190 sq ft tiny house with features not found being built in many ‘backyard’ builder’s garages and shipped to buyers. 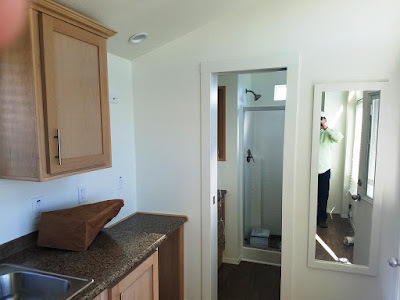 Their new tiny house is a 50 AMP home all electric: Solar Powered, Battery ready with a Bedroom, a kitchen complete with a refrigerator, Cooktop and Microwave as well a fully appointed bathroom. 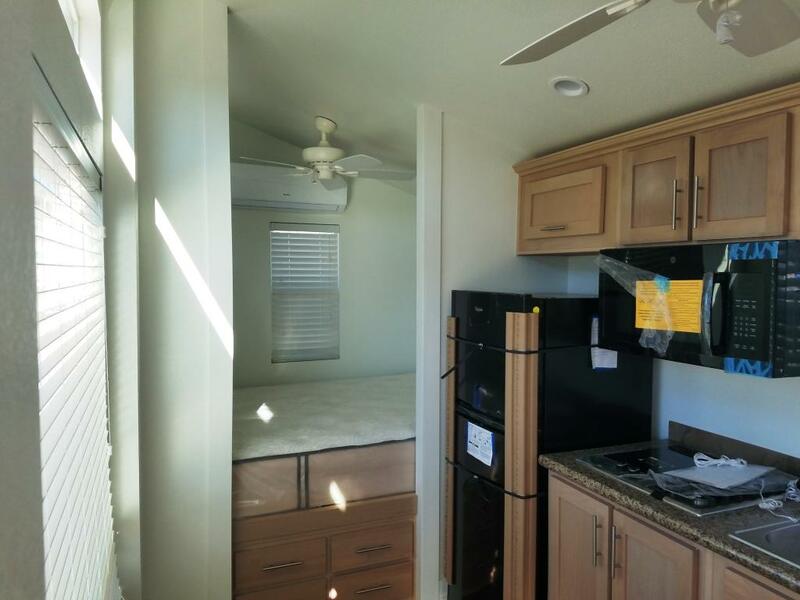 The bedroom area also serves as the living area. Now that Cavco is producing Tiny Houses I would bet that many backyard builders will close down making way for safer and more energy efficient models like this one from Modular Lifestyles. What building code do these homes conform to?